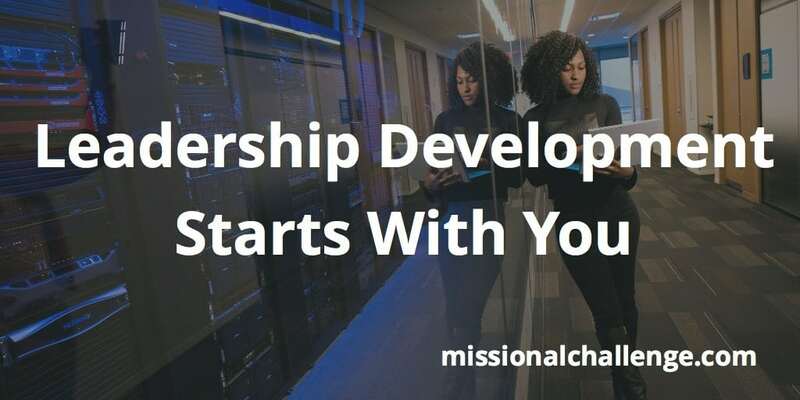 If you want to see the intentional development of leaders within your ministry or organization, leadership development has to start with you! You cannot wait for someone to come to you and ask you to mentor or coach them as a leader. 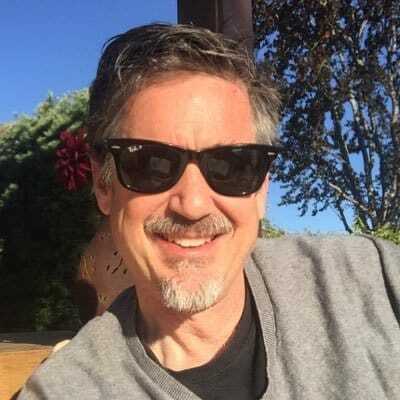 You cannot wait for new leaders to just show up one day and volunteer to be leaders (in fact there are some inherent risks if and when this happens). You can’t wait for the person to whom you report to come and initiate a process for you to join to develop other leaders or to grow yourself as a leader. No matter what your position or level within an organization, you have to take responsibility for growing and developing yourself as a leader. And you need to take responsibility for developing leaders around you. Over and over again as I train in the area of leadership I have asked this question: “Do any of you have enough leaders?” The answer is always: “No!” I have yet to meet a pastor or church leader or church planter who has an abundance of leaders. They never have enough. And typically the reason is that they have not been intentional about developing leaders. You can recruit leaders that have been developed elsewhere – or you can raise up your own leaders. In many cases, both recruiting and raising leaders may be necessary. Yet you will never be able to recruit enough. Most trained and equipped leaders are already actively engaged in leading somewhere else. There are likely not enough reasons for them to leave their current leadership responsibilities to come and join you. Some may, but most will not. Therefore, you need to own leadership development – for yourself first, and also for those around you. 1. Identify the type of leaders you want to develop. Determine what leaders in your organization or church need to Know, what they need to Do, and who they need to Be. Focus on these qualities of knowing, being and doing. 2. Personally model the qualities you intend to develop in others. If you are not living these qualities first, how can you expect others to develop them or live them? People do what they see you do more than what they hear you say. You’ve got to be an example other leaders can follow. 3. Consider how you will train and develop leaders in thesee areas you identified. What is your developmental process (pathway)? What informal and formal training is necessary? What will the process need to look like? How long will it take? 4. Select potential leaders to invite into your training process. Look for those who are already maturing in their obedience to Christ. Pay attention to their character. Evaluate their involvement in making disciples who make disciples. Don’t just select anyone – make sure those who you select to train are already engaged in living out your church’s vision and values. 5. Remember that leading leaders is different than leading followers. Many leaders tend to tell others what to do. In your leadership development process, it is better to help potential leaders to discover for themselves rather than just tell them all that you think they need to know. This may take more time, but they will own the principles more fully when you help them to discover them. 6. Provide coaching and mentoring. Coaches come alongside and draw out of another person by listening and asking questions. Mentors go before and pour into another person from their learnings and experiences. Both are necessary in leadership development. Be intentional in providing both coaching and mentoring. I’ve found that coaching often works best one on one while mentoring can be quite effective in a group context. 7. Celebrate progress while leaving room for mistakes to happen. Leadership development can be quite challenging and sometimes even discouraging. Look for small wins – and acknowledge forward progress. Celebrate victories. Yet don’t be surprised when potential leaders make “dumb” decisions and “stupid” mistakes. Be quick to affirm what they did well – and ask them to discern what they learned from their experience. Then follow up by asking them how they can apply that learning somewhere else. Leadership development starts with you. What will you do this week to grow yourself as a leader? What will you do this week to grow leaders around you? When will you start? Take ownership for both developing yourself as a leader and developing leaders around you. Get started now!